Great food is not only hugely satisfying, it can be hugely inspirational too. 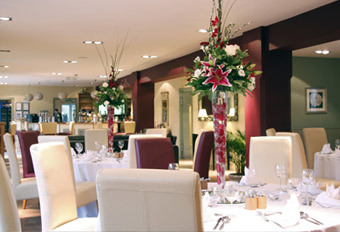 Our Chef has a wealth of experience, using only the best local suppliers and cooking classic dishes simply. 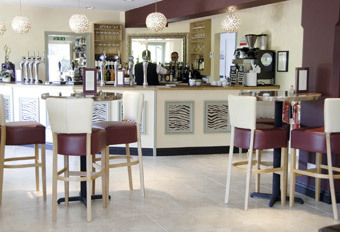 Whatever the celebration, small or large, with work, or with loved ones, the Three Locks Bistro should be the restaurant of choice for people in Milton Keynes and surrounding areas. Daily Lunches served Tuesday - Saturday for light lunches, sandwiches or special seasonal favourites. 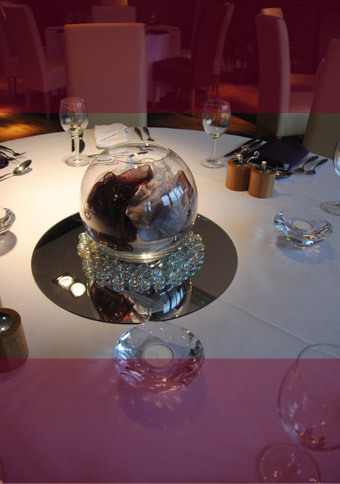 For evening dining we will open private dining on booking ONLY for 30 guests or more. But please, keep an eye out for our monthly joiner themed evenings. the finest local ingredients and attentive service"